We want to give everyone a quick update about our newsletter section. Our news post is a blog style news post and unfortunately all our past news post have been hacked by spammers and we had to delete them. The news post alows for comments and that gives the opportunity for hackers. We have spam protectors but they are getting through our spam protection. We have changed our spam protection and will monitor daily.There is no need for our members to worry has we got firewalls and extra layer protection against hackers in our protected areas. 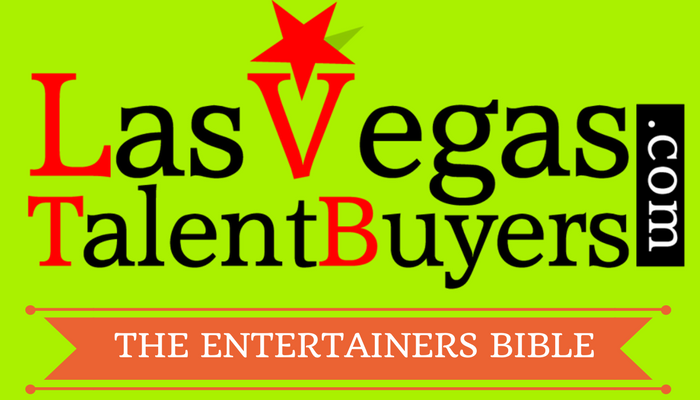 I will start making new post to help the entertainment community for Las Vegas bookings.